Making healthcare more accessible, more effective and more affordable. 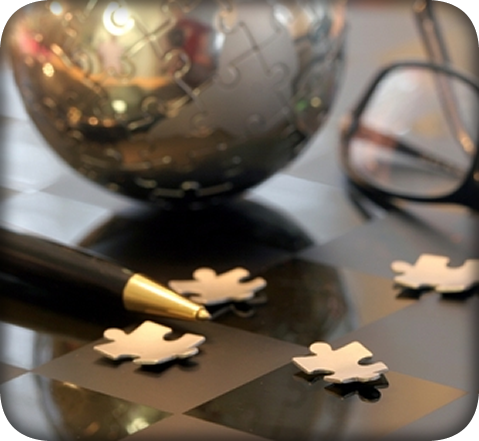 Health Network Solutions® (HNS) is a clinically integrated physician network. We partner with payors, employers and healthcare professionals to provide innovative services and solutions to make healthcare more accessible, more effective and more affordable for everyone. We offer increased access to conservative, cost-effective healthcare, unique quality initiatives to improve outcomes, efficient electronic solutions and cost-saving administrative support, complemented by best-in-class service from our dedicated team of professionals. To learn more about our company, our partnerships and our innovative solutions, please review our website or contact us today. 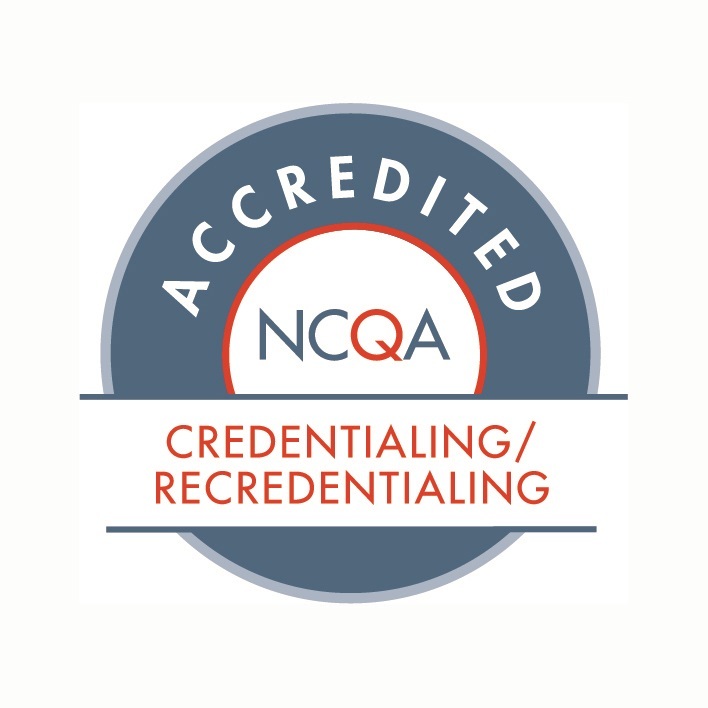 *NCQA has reviewed and accredited HNS' Credentialing functions only. For complete details on the scope of this review, visit www.ncqa.org.